A Metroid Has Been Found in Donkey Kong Country Tropical Freeze! As you know, there haven’t exactly been a shortage of cameos in Nintendo titles. 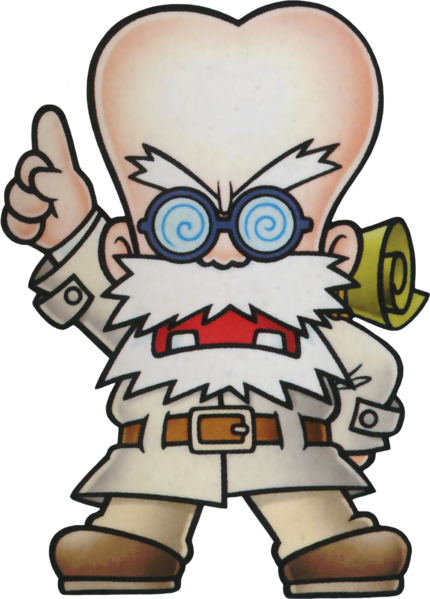 Whether it’s Mario enemies in the Zelda series, Link and Samus in Mario RPG or more obscure stuff like Dr Arewo Stein from For the Frog the Bell Tolls in Wario Land 3 and 4, the company has never been shy of including references to their other games in the various titles. And with Donkey Kong Country itself featuring cameos from Mr Game & Watch, Samus’ ship and various third-party characters in the SNES titles, it’s no surprise another Metroid reference would be present in the latest title. What is surprising though is what said cameo happens to be. Why? Because unlike before, it’s not just a piece of static imagery. No, as it turns out, it’s an actual Metroid that can be seen in the background of Donkey Kong Country Tropical Freeze! 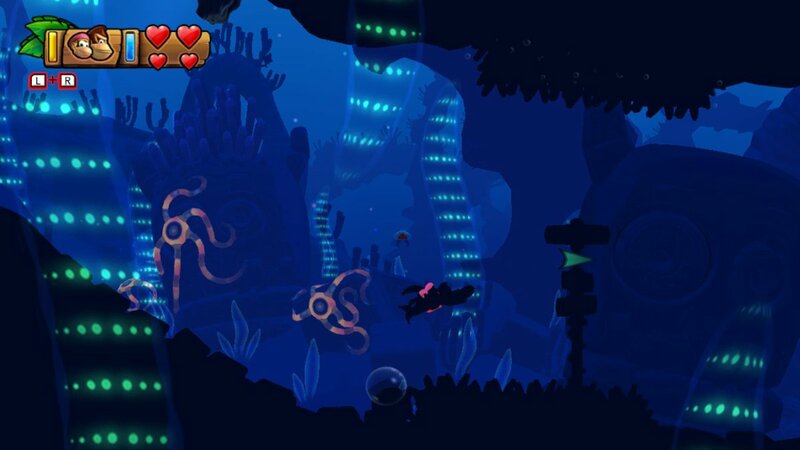 Yep, as found by Shane Marchis on Twitter, a keen Tropical Freeze player can actually see one of the titular creatures appearing in the background of Amiss Abyss, though it’s not visible at first glance. Instead, you have to go forward past a certain point in the stage, then return past a damaging underwater obstacle to get a glimpse of the creature, which then appears rather clearly in the background of the stage. It’s pretty out of the way, and it’s not surprising no one else found this creature in Amiss Abyss prior to this. But hey, it’s a pretty neat easter egg none the less, and one that just makes you wonder what other stuff developers have hidden in the backgrounds of their games. Maybe Tropical Freeze has more Metroid references than this! Or maybe other Mario games have neat background details you can spot, who knows. Still, what do you think? Do you like the cameo here? What other similar easter eggs have you found in Nintendo games? Tell us what you think in the comments below or on social media today! Dave Wise returns for Donkey Kong Country Arctic Freeze!